HYBRID Dutch male, medium early, suitable for northern areas. Grolim is characterized by its high productivity, high calibre (more than 60% of extra calibre), very uniform and bracts well stick to the spear top. 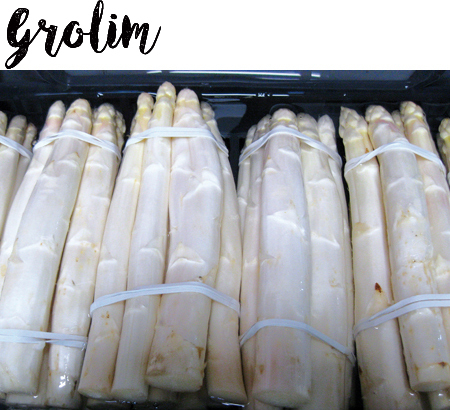 It is suitable mostly for white asparagus production, even for protected culture.